One of the most unrealistic films in cinematic history is the 1994 action thriller Speed starring Keanu Reeves. The film tells the story of an LAPD cop who tries to rescue civilians on a city bus rigged with a bomb programmed to explode if the bus slows down below 50 MPH. Wait, WHAT?! Have you ever been to LA? There’s more traffic there than the West Side Highway on Memorial Day Weekend. I don’t think a city bus in LA or NYC has ever gone 50 MPH, let alone over 40. 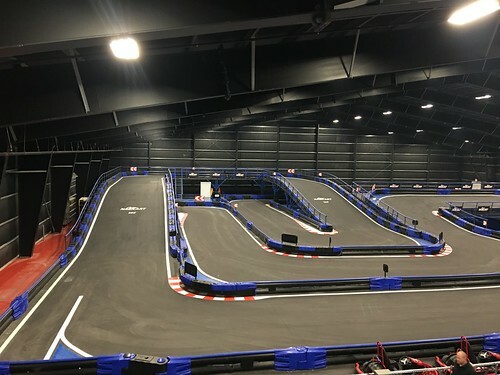 If you’re a real speed junkie, and I don’t mean the movie or the amphetamine, then you might wanna check out NasKart Indoor Kart Racing and Trampoline Park in Connecticut, the largest indoor multi-level karting track in the world! If you’re old school like me you probably raced around at some point as a kid in a go-cart terrorizing the neighborhood. My deepest apologies to everyone on Plum Hill Drive in Cincinnati in 1983. 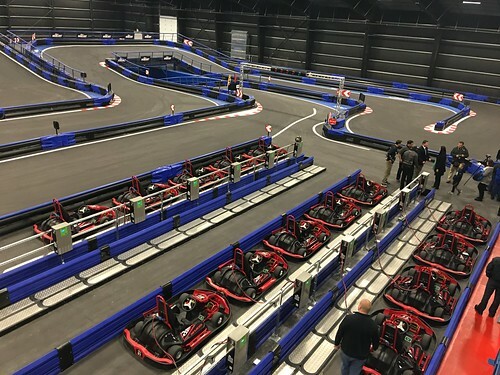 At NasKart you race 18-horsepower American electric karts, built by Velocity Motorsports in Tennessee, that reach speeds up to 45 MPH competing with 15 other drivers as you speed through 13 hairpin sloped and 180-degree banked turns racing down two electrifying passing straightaways on a four-level racetrack! This much fun should be illegal for anyone over 16. 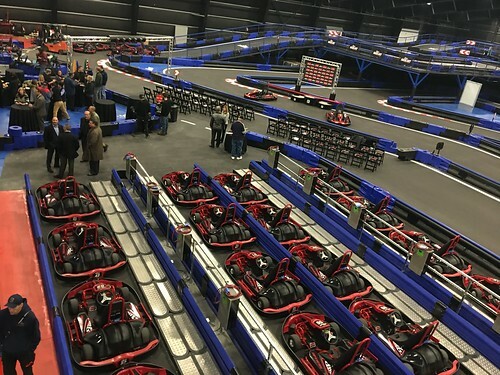 I had the opportunity to attend their ribbon cutting ceremony and press day with my girlfriend and test drive a kart around the course. It was a lot more fun than driving my car anywhere in NYC (yea, I actually have a car in Madhattan). 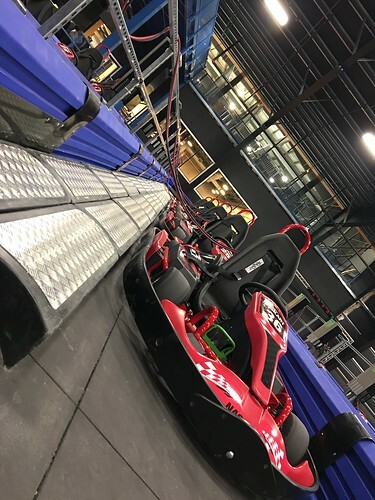 You really feel like Mario Andretti as you whip around the track. 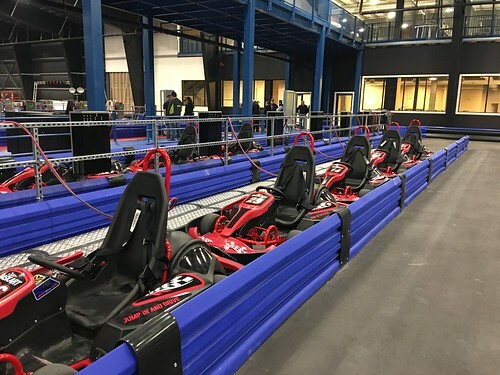 NasKart says that their go karts are the fastest electric ones in the United States! Don’t have a driver’s license? No problem! 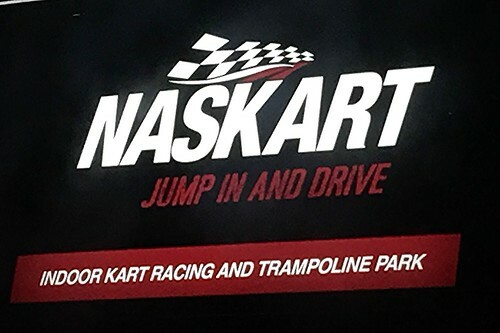 The only problem, at least for New Yorkers, is that NasKart is about a 2 hour drive away, in Montville, Connecticut. Really not too far away. Don’t have a car, like most citiots? Ever hear of Zipcar or Avis? 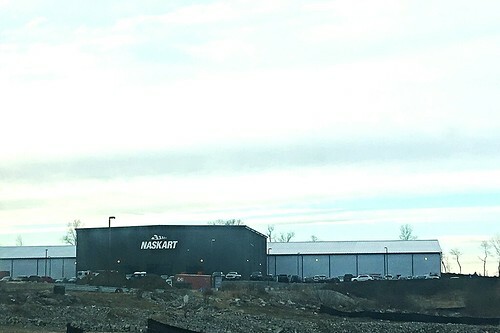 NasKart officially opens it’s tracks on New Years Day 2017. If you have kids this is the place to be. 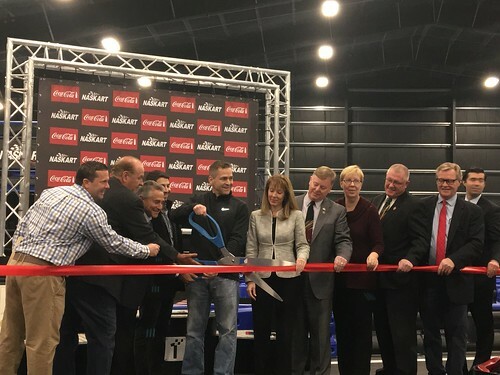 Oh, and did I tell you they also have a beautiful 8,000 square foot Trampoline Park? Fly to new heights in their sprawling, multi-angled jump facility — fun for all ages, shapes and sizes. Dodgeball, large airbag, foam pit and basketball nets — their trampoline park has it all!! 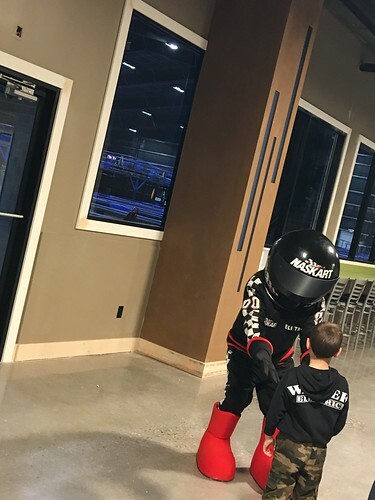 Check out these two short fun promo videos for NasKart!